A large double bedroom with a large en-suite bathroom and dressing room. A good sized, bright double bedroom with an en-suite bathroom. A medium sized double/twin bedroom with wood panelled en-suite bathroom. 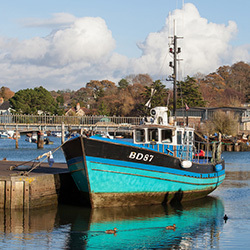 Lymington is the ideal spot from which to visit the New Forest National Park. Lymington has an attractive Georgian High Street boasting a lively Saturday market and a picturesque quay. Nearby too are the beaches of Milford-on-Sea and the Solent Way coastal walk. As we are in the middle of The New Forest, on the edge of the Solent and within easy reach of the Isle of Wight you will find more than enough to keep yourselves occupied, but the best way to find out is to come and see for yourself. 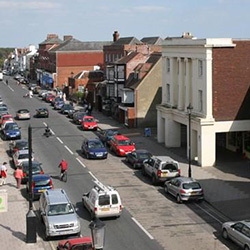 Lymington has a selection of independent shops and designer boutiques, and hosts a Saturday market. The high street is the heart of Lymington, running from the 13th Century St Thomas' Church to the cobblestone Quay Road, which leads to the Old Town Quay where you can still find a small fleet of commercial fishing boats. Lymington harbour is an attractive estuary two miles long with the entrance channel lying between salt marshes. It is shared by yachtsmen, fishermen and the Isle of Wight ferry. There are two marinas, the ferry terminal and at the Town Quay room for up to 100 visiting boats within two minutes walk of the town centre. 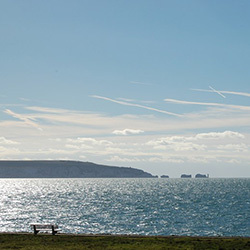 Situated just off England's south coast and less than 30 minutes from Lymington via the Isle of Wight Ferry, the UK's holiday island and dinosaur capital of Great Britain, the Isle of Wight is the perfect destination at any time of year. 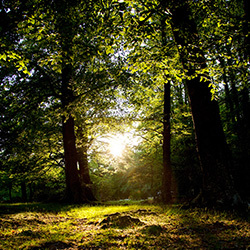 The New Forest is an area of southern England which includes one of the largest remaining tracts of unenclosed pasture land. A beautiful place to relax, enjoy the scenery or even sample some of the many adventures and activities available.